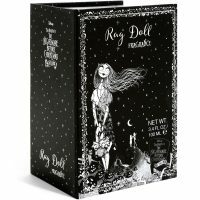 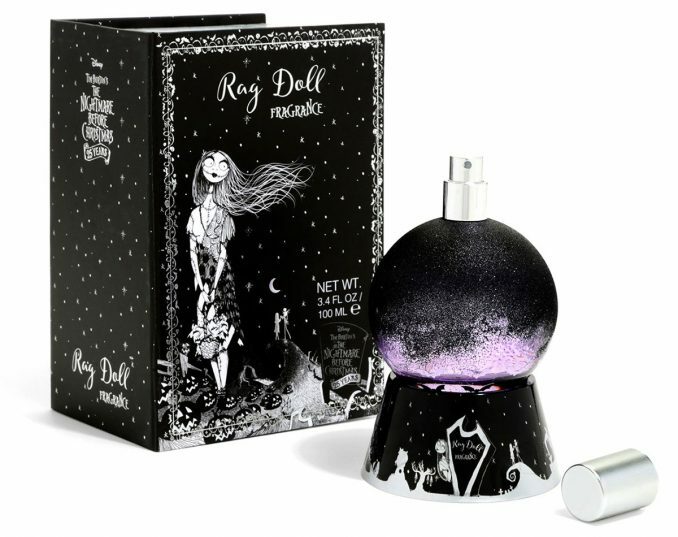 Inspired by Sally’s love for Jack, The Nightmare Before Christmas Rag Doll Fragrance is a delightful fragrance that comes in a stunning bottle that’s packaged in a collectible box. 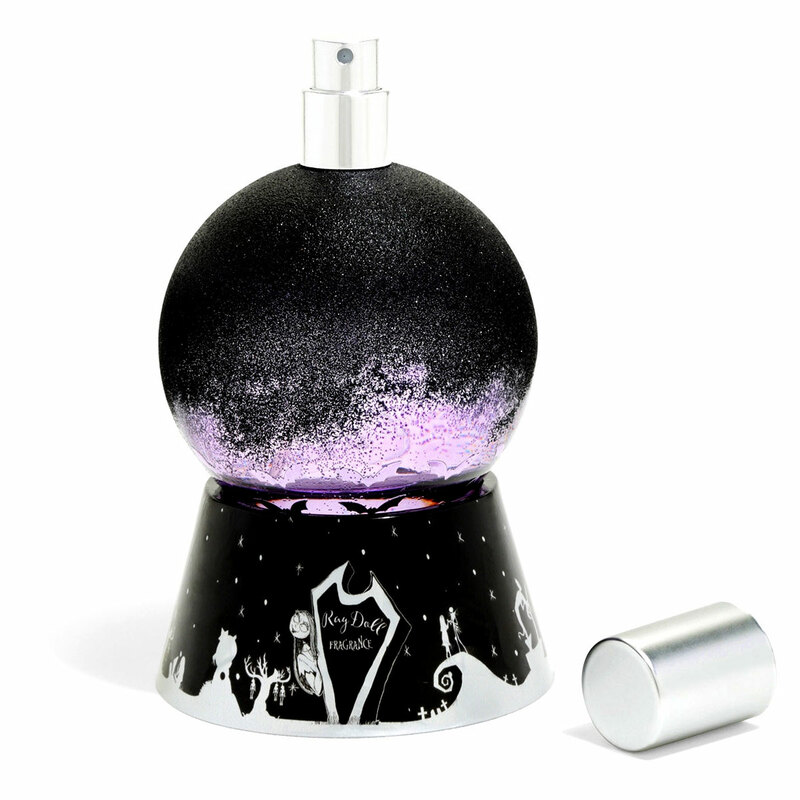 It contains a generous 3.4 ounces of fragrance that features notes of Jasmine, black currant, sandalwood, ylang-ylang, and strawberry. 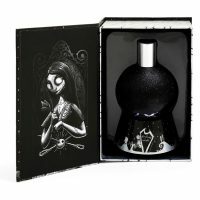 You too can smell as delightful as Sally’s love for Jack with this Rag Doll perfume inspired by Tim Burton’s The Nightmare Before Christmas. 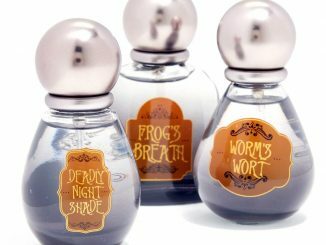 Fragrance notes: Jasmine, ylang-ylang, black currant, strawberry & sandalwood. 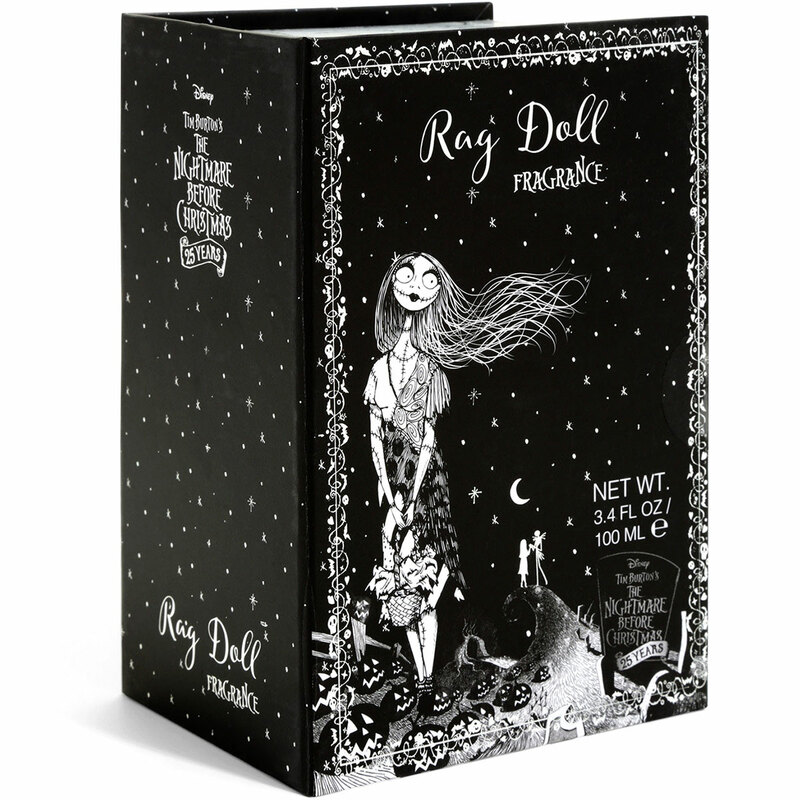 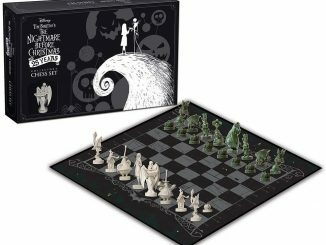 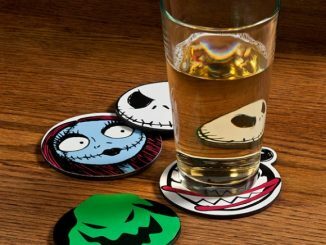 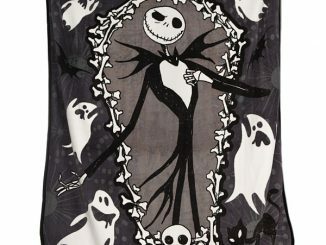 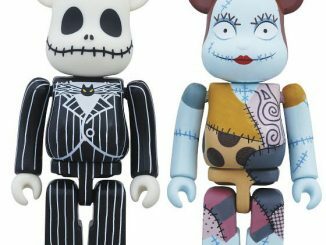 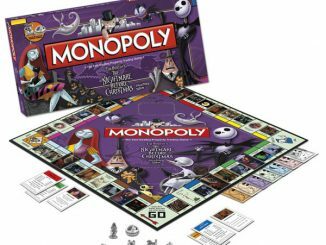 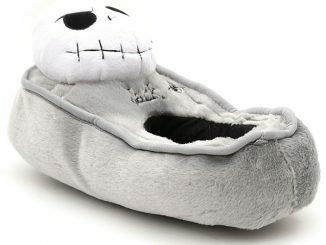 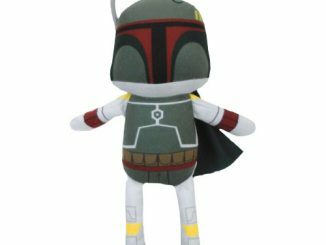 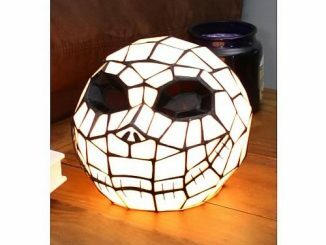 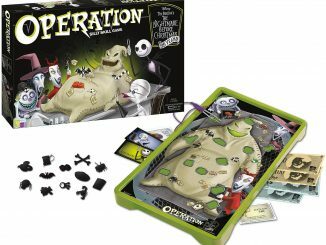 Purchase The Nightmare Before Christmas Rag Doll Fragrance from BoxLunch.